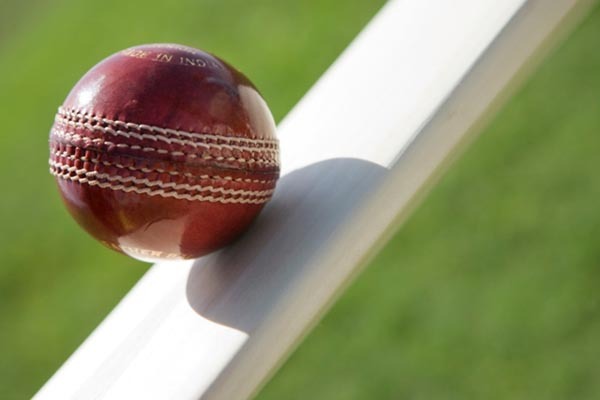 President of the Leeward Islands Masters Association, Alkins Rogers has revealed some more sad news for Masters cricketers across the region, as they approach the start of another Masters tournament, to be held in Nevis this year. I have been advised that one of our members from the St. Thomas masters cricket club got shot in a drive by shooting. He is in stable but critical condition. Mr. Hugh Reifer is a founding member of the over forty club who participated as a bowler in the last tournament held in st Kitts. Let us all hold up Mr. Reifer in our prayers.